Choosing the right real estate professional to work with is essential. 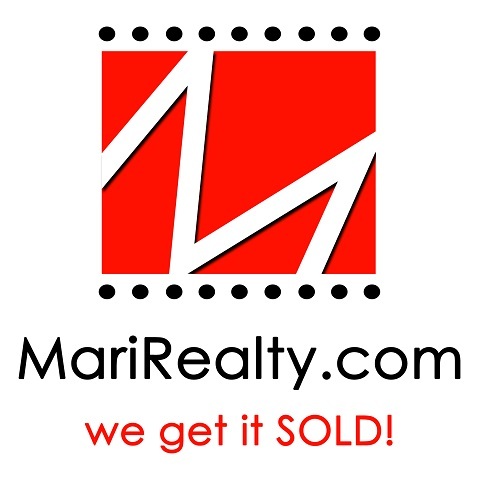 At Mari Realty, you can search from among their agents to find just the... right person to help you find your dream home. You can filter the agent roster by their ratings, name, city or zip code, REALTOR® designations or any particular language or cultural preference. You can leave your number for an agent to call you back right from the roster and even favorite an agent you've enjoyed working with in the past. HAR is committed to providing you the right tools to find the right agent for all your real estate needs.